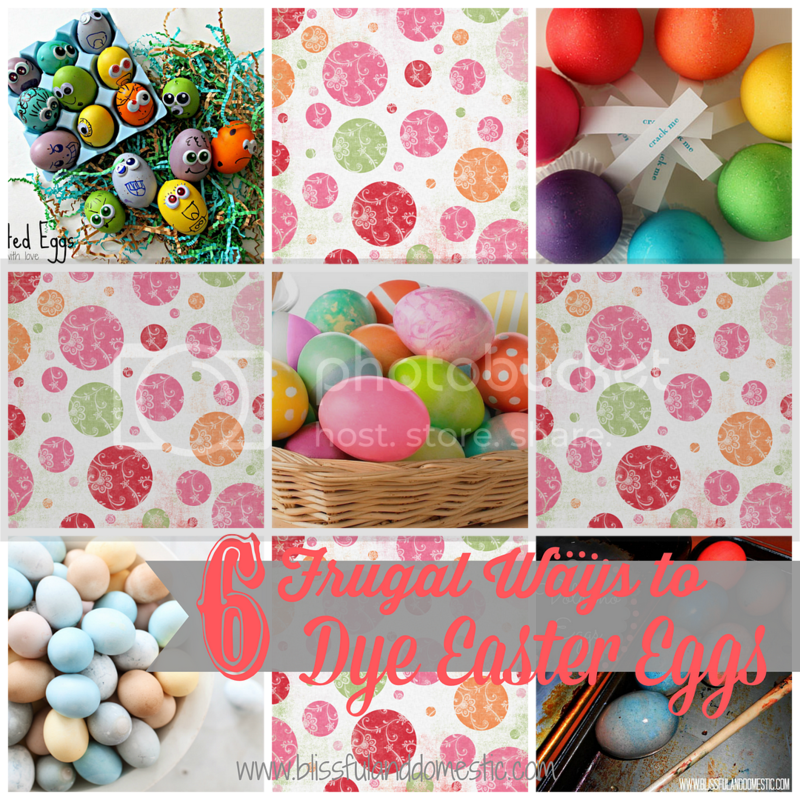 This afternoon I was searching pinterest for some quick, thrifty ways to dye easter eggs. It's not that those dying kits are expensive..... I mean most are under $3, but why buy it if you don't have to? I love the idea of using what you have and making it work. 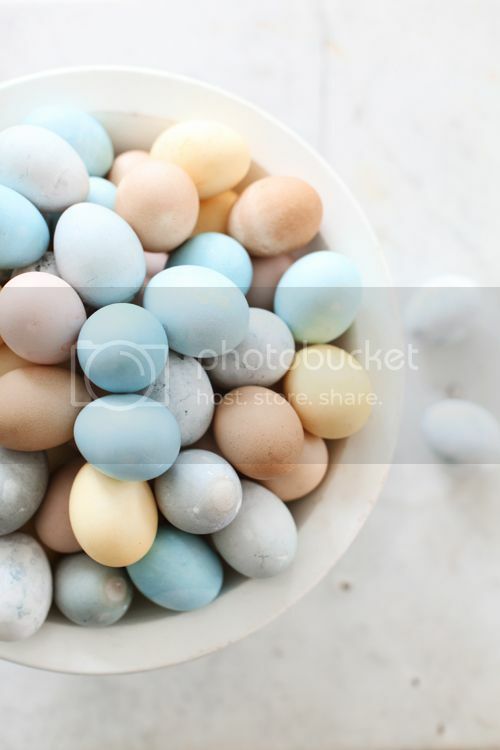 This week my family will be dying eggs for Family Night. 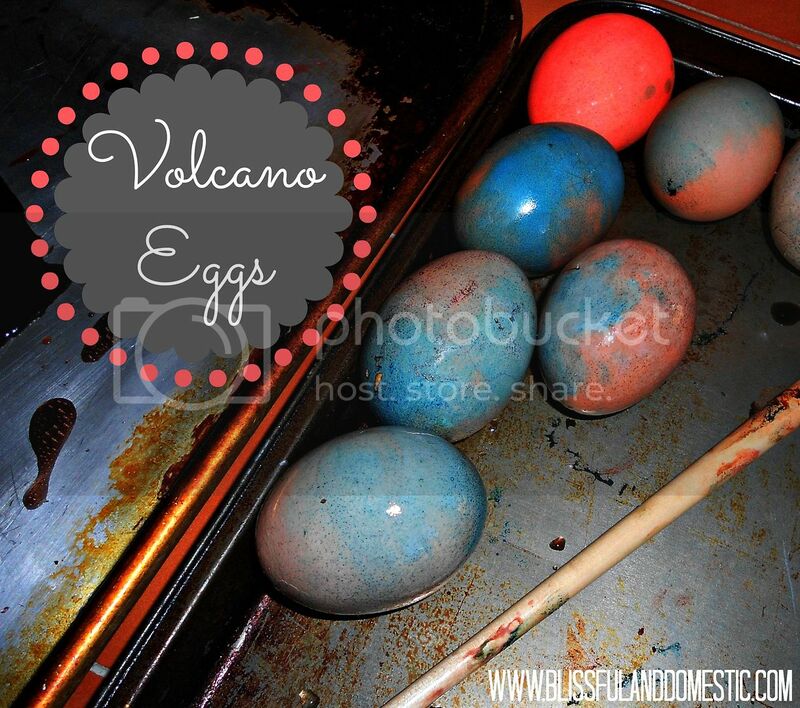 Below I found a few fun ways to dye your eggs at home and use what you probably already have in your pantry. So get started and enjoy some quality family time this week! 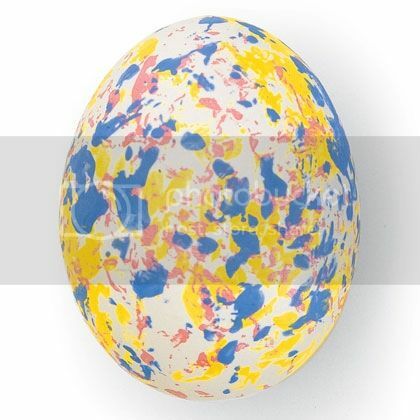 Thank you so much for including our Boy Decorated Eggs in you post! 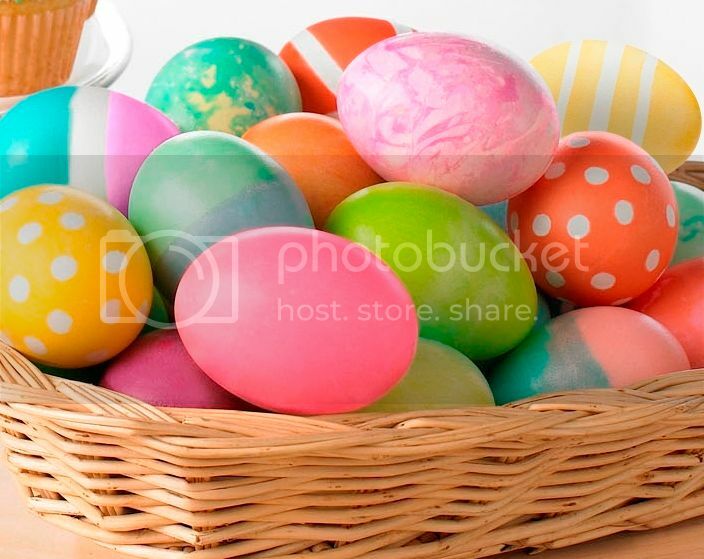 Happy Easter!!! 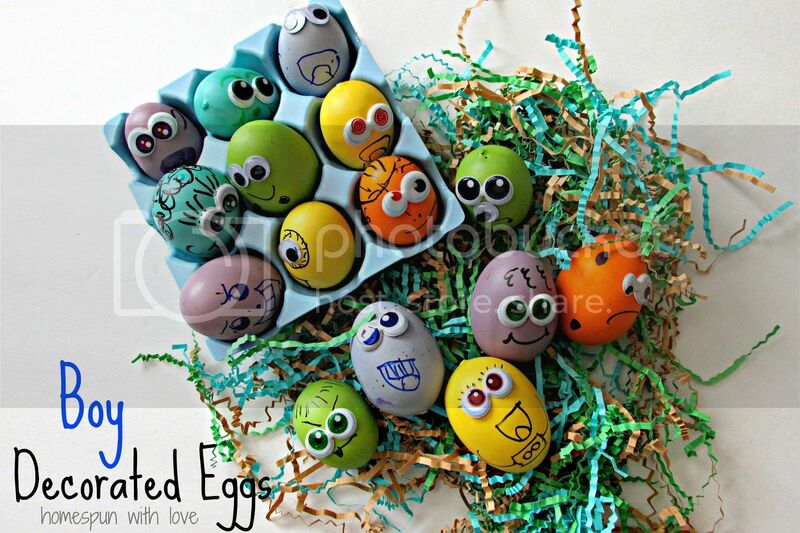 Great egg ideas! 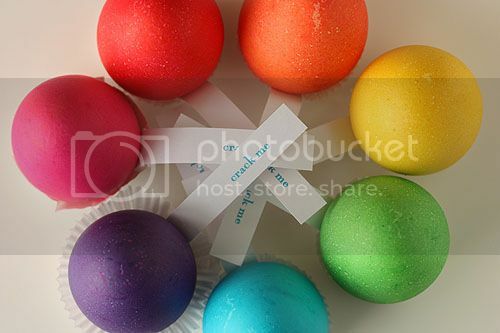 I'm coloring eggs today w/ my granddaughters! perfect timing :) Thank for linking to TTB!